We are glad that you have arrived at our Renton, Washington hoarding cleanup services page. Our company, Compassion and Comfort Care and Cleaning, has been helping people throughout this community for well over 15 years and counting. There is one simple reason why we have chosen to provide hoarder cleaning services to our neighbors in this lakefront King County city: We want to make a difference where it is needed the most. It takes a particular type of individual to provide empathetic and truly genuine hoarding help, and our sincerity comes across when we provide hoarding clean up services to our local clients. 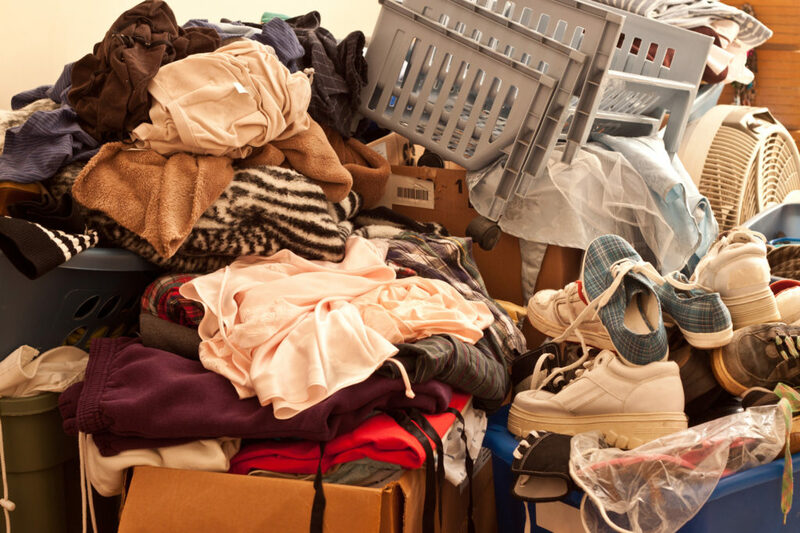 Wherever you may reside in town, whether it is in Kennydale, Cedar Mountain, Cascade, or City Center, we will be ready, willing, and able to provide a timely response to satisfy your Renton, WA hoarder cleanup needs. There is a fine line between collecting and hoarding. Clearly, there are many people who enjoy going to flea markets, estate sales, thrift shops, etc. to try to find appreciable items that are worth more than the selling price. This is a great hobby, but you have to manage the items that you purchase in a sensible manner. A collector can gradually turn into a hoarder, but there are also people who don’t necessarily purchase things of value; they just never let go of anything that they ever acquire. When you can no longer get into certain rooms in your house, and you are uncomfortable inviting guests inside, hoarding help is going to be necessary so that you can free yourself from the debilitating clutter. Our Renton, Washington hoarder cleaning service can be engaged to take control of the situation for you so that you can enjoy your property once again. We are more than willing to go through the items with you piece by piece if this is your choice so that you can keep what you need and jettison the things that are unnecessarily creating untenable circumstances. Our hoarder cleanup team can take care of the tangible removal of the accumulation of unnecessary items, but we take things a step further. There are hoarding treatments out there that can help you understand your tendencies, and they have proven to be very effective. If you would like to explore your hoarder treatment options with the help of a caring professional, we will go the extra mile to help. Contact Compassion and Comfort Care Cleaning Right Now! If you would like to discuss your situation with a caring and discrete Renton, Washington hoarding cleanup service, we can be reached toll-free at (888) 412-6300.